Relentless Limo is an exclusive private car, limousine and party bus rental service for corporate groups and individuals in Downey CA. Providing our clients with reliable, professional, and high-quality limousine service is our top priority. 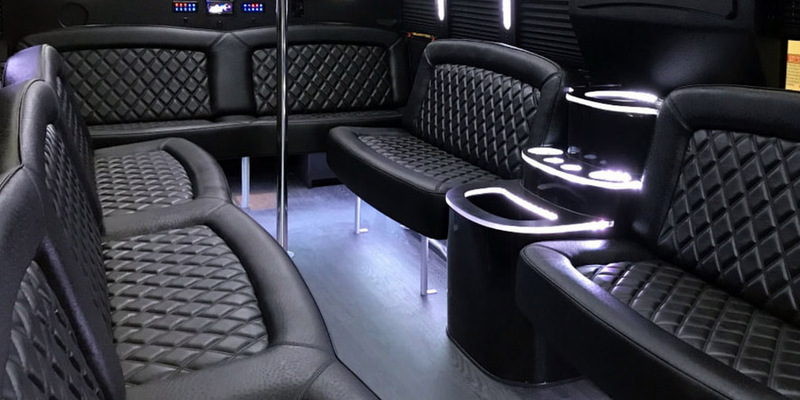 Our experienced staff is available 24 hours a day, seven days a week, to assist you with any special occasion party bus transportation needs in Downey, CA. 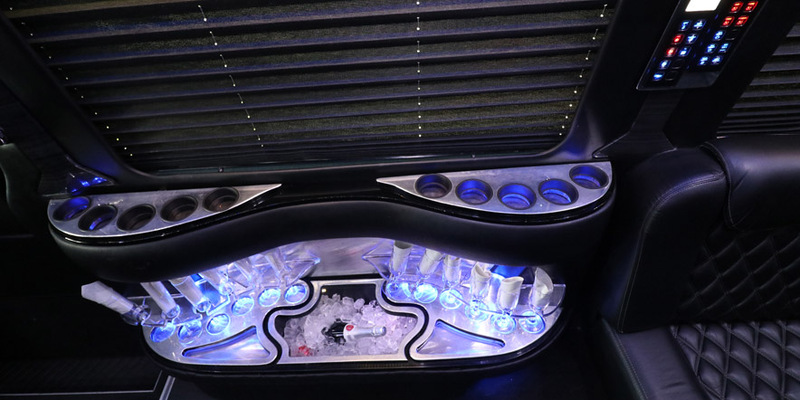 Relentless Limo is committed to providing you with a wide variety of limousine options and want to exceed your expectations every step of the way. LAX airport transportation has been a key part of our business for over a decade. We service Downey, CA, the greater Los Angeles Area and throughout Southern California as needed. Relentless Limo believes in providing you with the safest limo service Downey CA available without compromising your comfort or your budget. Our luxury fleet includes the latest models of Lincoln sedan, stretch Hummer limousines and party buses to accomodate all special occasion and corporate event transportation needs. We are ready to provide fun and exciting limo service Downey CA along with an unforgettable memories on your wedding day, birthday party, prom, winter formal dance. Relentless Limo will bring your special occasion to the next level and our professional and courteous limousine chauffeurs have extensive knowledge and experience navigating the greater Los Angeles area. 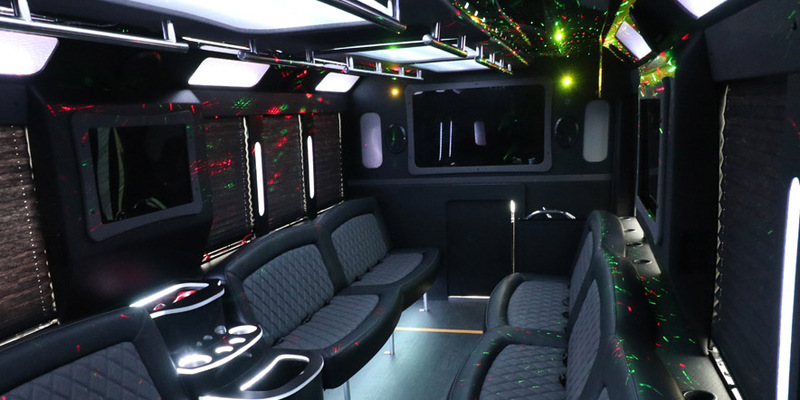 Our luxurious and fun party buses make us the leading limo service in Downey for quinceanera, sweet 16 birthday, bachelorette party, corporate event, concert, prom or winter formal dance, Hollywood night out, theater, sporting events and more. Count on personalized LAX airport car service and limo rentals when choosing Relentless Limo, we are proud to be family owned and operated limousine service provider in Downey CA since 2006. 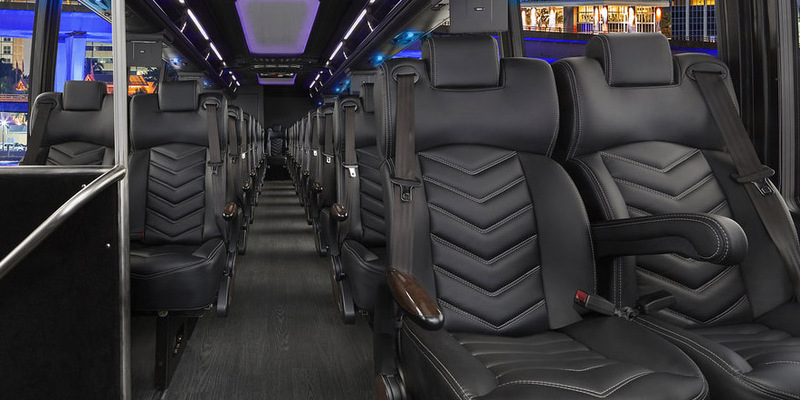 Relentless Limo is proud to offer wide range of party bus, shuttle mini coaches and Mercedes Sprinter Limo bus transportation options. We can accommodate all of your special requests, from birthday balloons in a Hummer limousine to your favorite bottled water inside your luxury sedan when traveling to LAX airport. To make a reservation today, call us at 888.560.8242, we are available around the clock to reserve your Downey party bus limousine transportation or answer all your questions! Relentless Limo - Reliable Limousine Rentals in Downey CA since 2006!